New Award for the Leader 33! 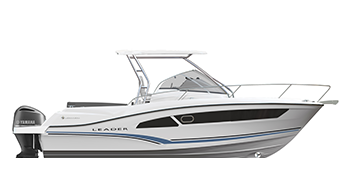 Leader 33 receives Best of Boats 2017 Award! 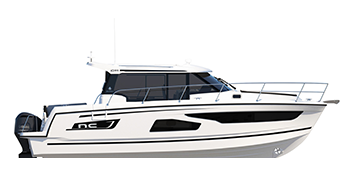 Jeanneau Awarded "Best in Show"
The Sun Fast 3600 has been named IRC Boat of the Year 2016! Merry Fisher 795 Marlin, Leader 46 and Cap Camarat 10.5 WA finalists in the 2016 Best Of Boats! The Love Boat #15: A fabulous year-long voyage aboard a Sun Légende 41 comes to a close! A Sailor in Cape Horn Aboard a Jeanneau Sun Fizz! The Love Boat #14: A stopover in the Azores before the return! A SUN FAST 3200 Took 3rd Place in the 2016 SORC Round the Rock Race! SORC Round the Rock: 13 SUN FASTs at the start! The Jeanneau 54 has been named “Croatian Boat of the Year 2016” in the category of sailboats of over 36 feet! A finish full of surprises on the 4th leg of the China Sailing Tour! 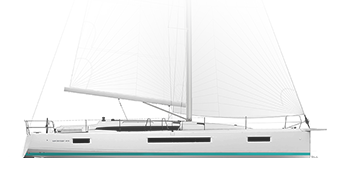 Sun Odyssey 349 named "Best Worldwide Production Sailing Yacht"
Sun Fast 3600 wins Caribbean 600! Buy your Sun Fast 3200 ‘Offshore’ at the best price! Sun Odyssey 33i Commodore Special Series: an offer to be grabbed! New Sun Odyssey 439 The Sun Odyssey revolution ! Sun Odyssey 409 – A special recipe for beauty! 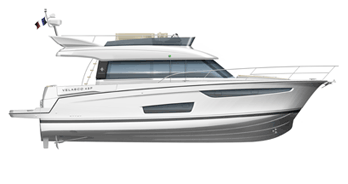 Jeanneau launches the « 360° Docking » !